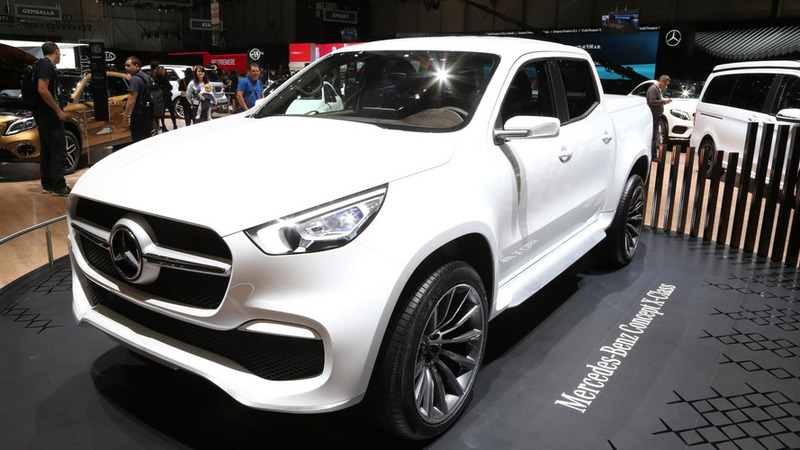 Mercedes wants to mark the spot in the pickup truck segment with the X-Class. In a week jam-packed with teasers of the next-generation Audi A8, a little bit of variety is more than welcomed. 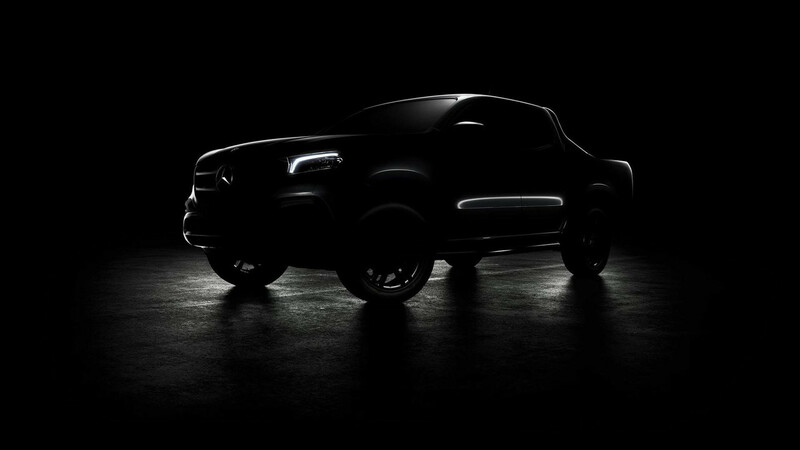 Mercedes is kicking off its own teaser campaign to build up the hype around its forthcoming high-end pickup truck based on the Nissan Navara. 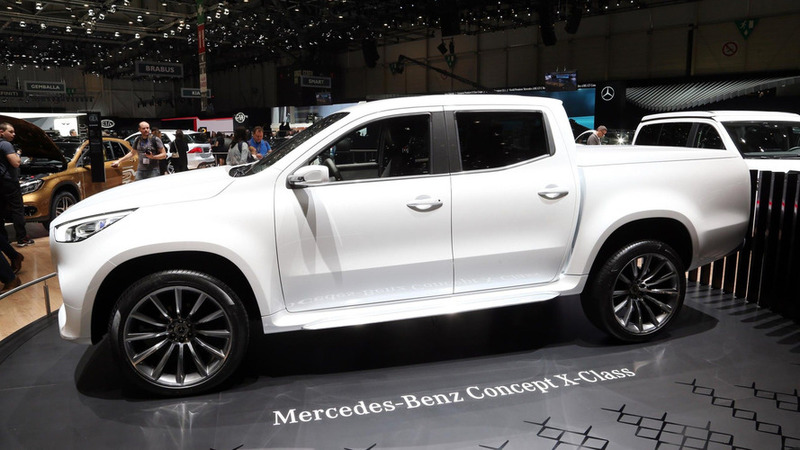 Destined to be called “X-Class,” the posh workhorse will celebrate its world premiere on July 18. A CGI-heavy video has been released to show the utilitarian vehicle will be able to tackle everything from snow and rain to the desert and the urban jungle. Previewed by a namesake concept last year, the production model will be sold in many parts of the world, but not in the United States. It’s going to be made by Renault at its plant in Cordoba, Argentina and also by Nissan at the factory located in Barcelona, Spain. These two assembly facilities will cater different markets. 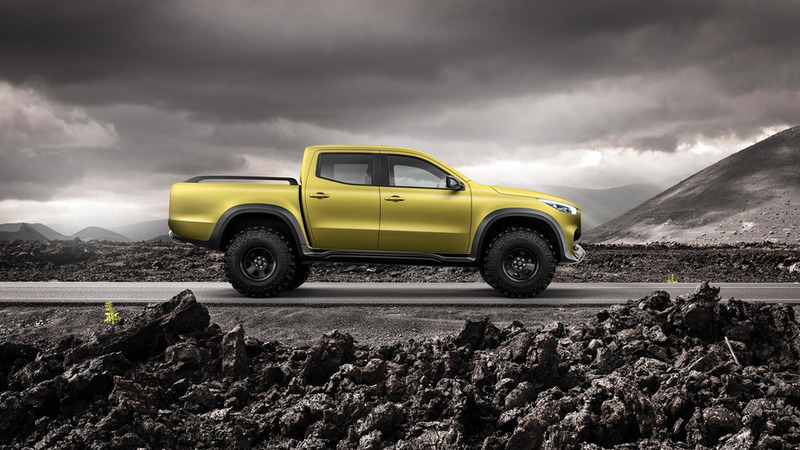 Set to go up against the Volkswagen Amarok, the first-ever X-Class is expected to be offered with four- and six-cylinder turbodiesel engines hooked up to a 4Matic setup specially adapted for the new application. 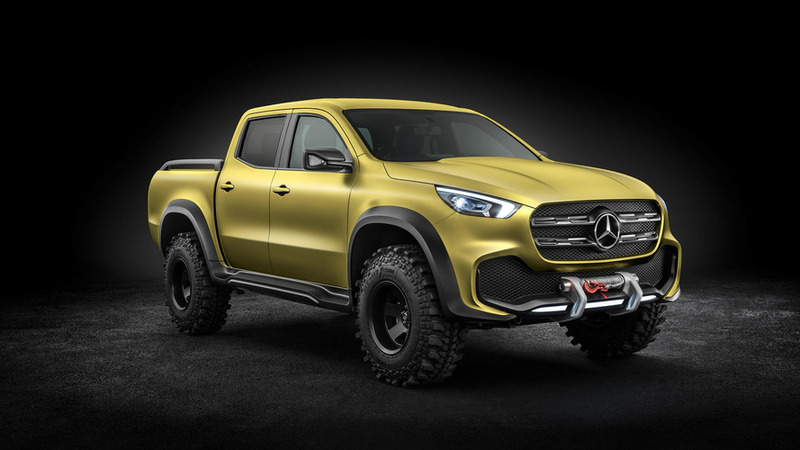 Mercedes has made it crystal clear there are no plans to come out with an AMG X-Class, though AMG styling is in the cards for those in search of an aggressive-looking pickup truck with premium aspirations. 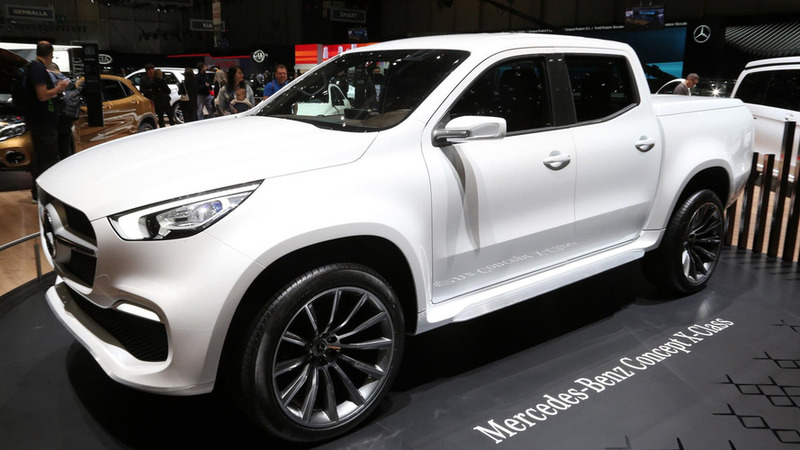 But the vehicle’s design is not really at the top of the priorities list for people shopping in this segment as they mostly care about how much the vehicle can carry in its bed and its towing capacity. 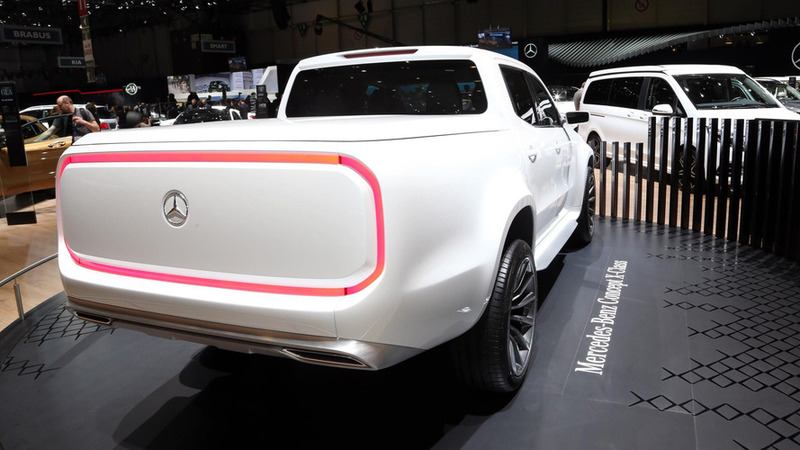 Speaking of whicih, the concept we’ve mentioned above was able to haul 2,430 pounds (1.1 metric tons) in its bed and tow up to 7,720 pounds (3.5 metric tons). 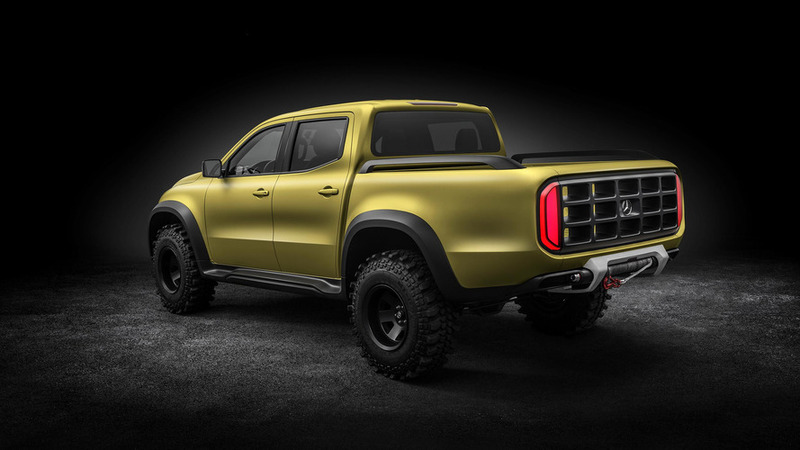 Pricing details have not been disclosed, but it goes without saying the X-Class will be much more expensive than sister models Nissan Navara and Renault Alaskan.